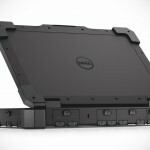 laptop docks are great for ease of grab and go without having to mess with a bunch of cables, but DELL thinks there should be a more elegant solution to this age-old issue and that solution is by the way of its DELL Wireless Dock. 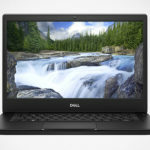 it was love at the first sight for us and despite its outright plain aesthetic and moniker, this device would be a magical addition to your DELL Latitude 6430u Ultrabook. 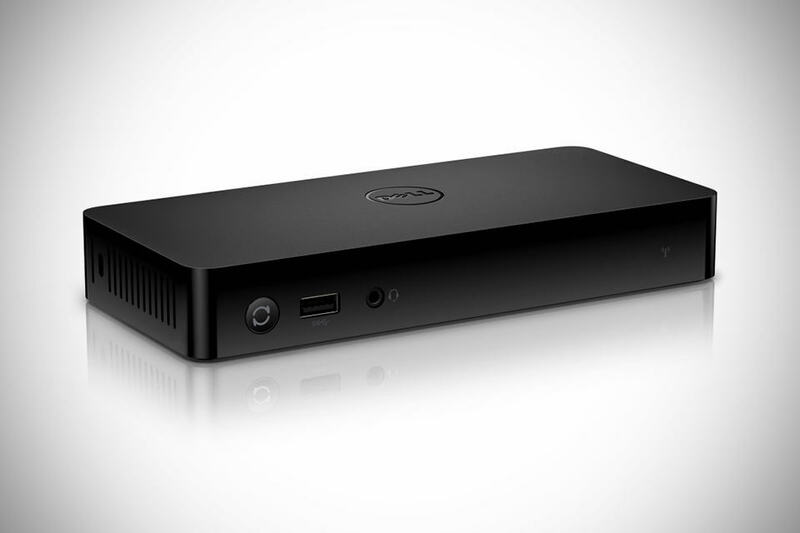 the physical device gives your 6430u two DisplayPort, HDMI out, three USB 3.0 ports, Ethernet port, as well as a front audio in/out port for voice over IP at speeds up to 4.6 gigabits per second. the dock talks wirelessly with your Latitude ultrabook via the new WiGig standard that offers up to 10 times faster than today’s fastest WiFi networks. 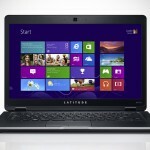 once setup, all you have to do is place your Latitude 6430u near the wireless dock and it will automatically connects to your display, keyboard, network and other peripherals. for $249, it will saves you the hassle of the simplest ritual of docking it to anything physical dock and not to mention the obvious benefit of eradicating the headache-inducing cable clutter that has plagued neat-freak since the beginning of computer era. check out a short product intro in the embedded video below.